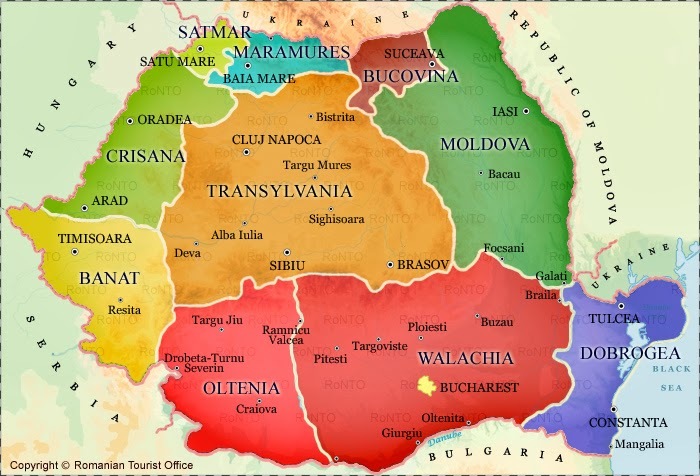 Should Transylvania Be a Part of Romania Forever? Hello everyone. 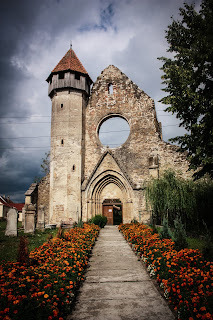 This post is the second in a series about Transylvania and independence. Since the last post was about how and why Transylvania could or should be independent, this post will argue the opposite point of view. This post will be about why Transylvania should remain a part of Romania. There were only two reasons that I could really find to argue that Transylvania could be independent, and I found no supportable reasons or facts as to why Transylvania should be independent. I guess that last sentence betrays my personal opinion. I could not see Transylvania separating from Romania, but allow me to play devil's advocate, and I will share two reasons why Transylvania should remain a part of Romania. 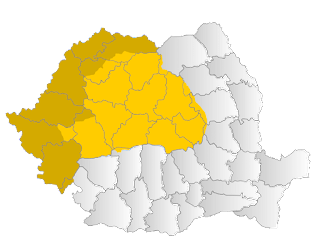 Location, location, location: this would have to be the biggest reason affecting Transylvania’s ability to become independent. I mentioned in a previous post that Transylvania is literally located in the centre of Romania. There is likely no way for Transylvania to become fully independent due to their location. They would need to have other parts of Romania join them in separating from Romania, otherwise the independent Transylvania would be completely surrounded by Romania — and only Romania — on all sides. I find it kind of interesting that Transylvania is one of the more profitable provinces in Romania and it is in a location that prevents it from becoming completely independent. It seems like Romania has found a good way to protect its best tourism asset by keeping it completely wrapped up and secure in the middle of the country. The second reason follows more along the lines of why the tourism industry is so strong. 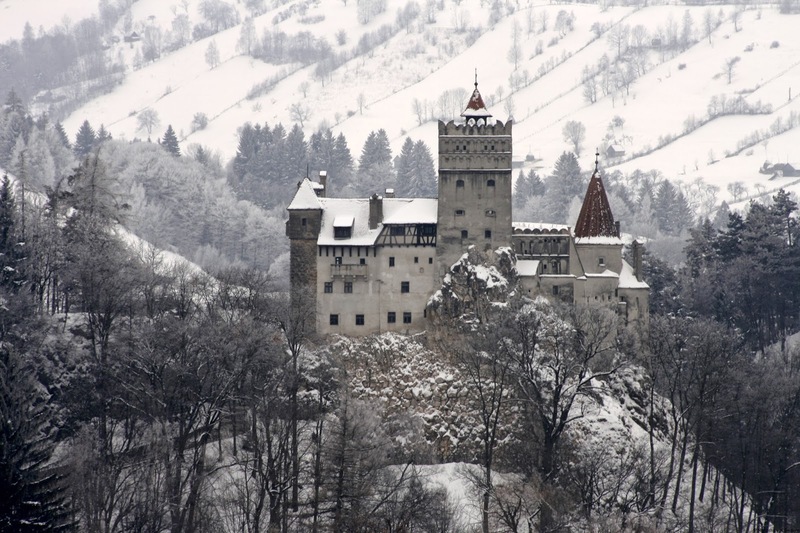 Transylvania is known for vampires and for being the home of the most famous vampire, Dracula. Bucharest is another part of Romania and is known for werewolves — there were rumours that werewolves were the ruling family of Bucharest. Having the two species fighting over the territory of Romania makes for a wonderful story and that draws tourists to the area. 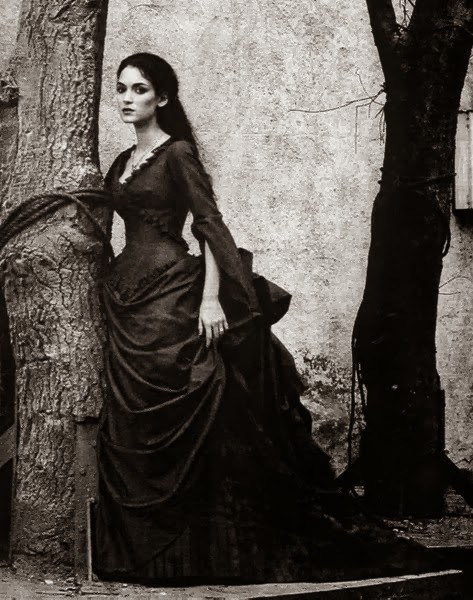 Vampires and werewolves have always been known as enemies. Having them fight over Romania mirrors other historical conflicts like, for example, the Crusades. During the Crusades there were two warring factions each with a connection to a certain city and each side wanted it for themselves. In Romania, vampires and werewolves each have a claim to a part of Romania, but they are territorial beings and want the whole country. Having the warring factions of vampires and werewolves living so close to each other and in the same country is good for tourism. It would not be the same story if Transylvania became independent. Independence is a great thought for any place. Then again, so is the sense of community and belonging. Transylvania could probably survive if they went independent. The thing is they would have a lot of difficulty getting their independence. Their location makes it impossible for Transylvania to become completely independent since they are literally in the middle of Romania. 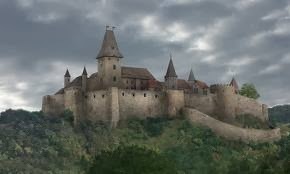 Transylvania has also made a special place in Romania for itself. It is known for the amount of tourism it brings in to Romania. amateur not written well, and what is the point of this? I could go to wikipeadia for better. So Romanian or Hungarian website if you even think to write this again. Where are your sources? They matter, otherwise this is a terrible post.